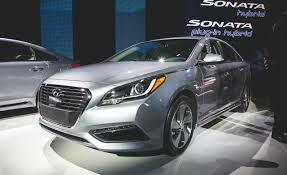 Home/ADAS/Hyundai confirms its 2016 Sonata will get Apple CarPlay in Q1, Android Auto imminent? Hyundai confirms its 2016 Sonata will get Apple CarPlay in Q1, Android Auto imminent? Hyundai has announced that Apple’s in-car infotainment system CarPlay will be making its way into Sonata models in the first quarter of 2016. The car-maker promised to bring the system this year, but unforeseen circumstances rendered its delay. Hyundai says that car owner will have to buy an SD card with the new software in order to get updated to Apple’s CarPlay system. That may come as a huge disappointment to many as the company previously promised that the update would be free to download for those who purchased 2015 or 2016 Sonata sedans with compatible infotainment hardware. Users who prefer to DIY the update can do so by buying their own SD Card from other sellers, and asking car dealers to provide them with the software update. 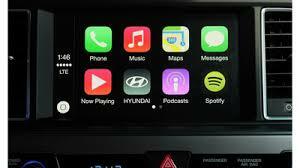 The infotainment system is compatible for the iPhone 5 or later models running iOS 8 and above. 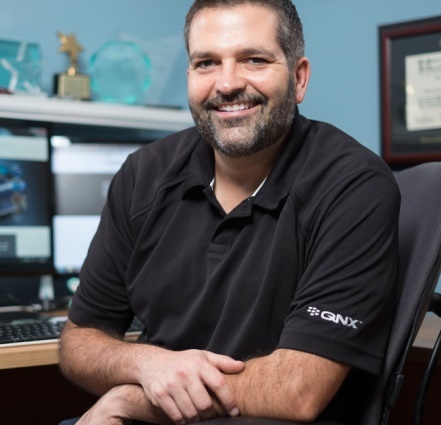 The automaker originally said that it would bring the infotainment system to its cars almost two years ago and stated that it would arrive just in time for its 2015 models. Hyundai has been demoing the infotainment system in its Sonata sedans now for over a year, and yet it always has trouble in making the feature available to its customers. A Q1 release date could be as early as January, or as late as March. With Hyundai not providing an exact date, it may get customers frustrated as there’s a possibility that it could be delayed again. “Hyundai and Apple are committed to delivering drivers the best possible experience while using CarPlay in their vehicles,” the carmaker said in its statement. “We are currently working together to complete CarPlay integration.” Additionally, the company has not revealed if its other car models will be getting the infotainment system next year. Hyundai has been offering Google’s Android Auto to its customers for no additional charge for a while now, while Apple’s CarPlay has only been offered by few other manufacturers like General Motors, Volkswagen, Honda and Chevrolet.